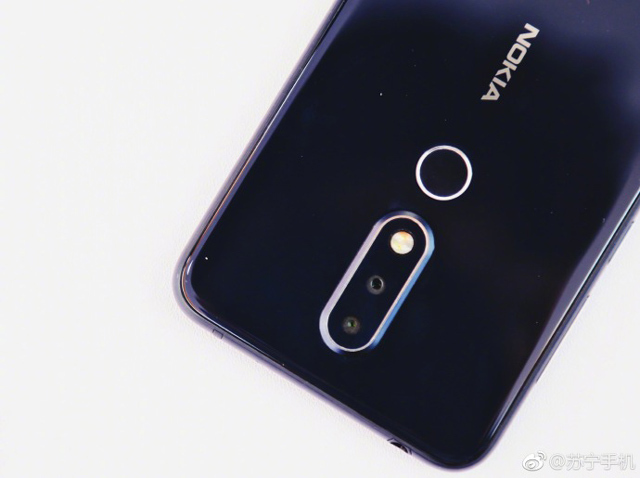 Nokia X leaked photos are released on Weibo. The images show the full phone, dual cameras, in all its glory. 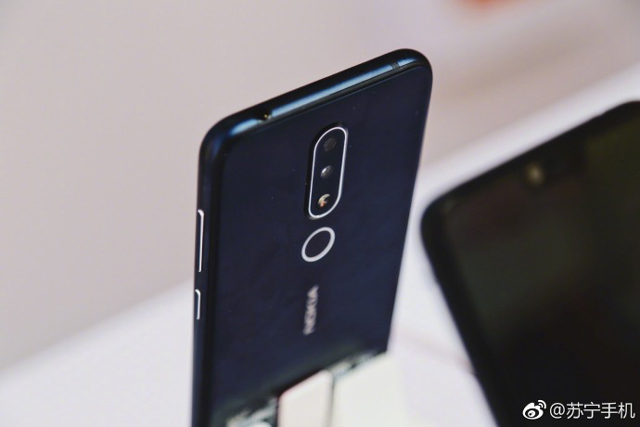 Barely a day has passed when the Nokia X was listed on TENAA, revealing its specs. 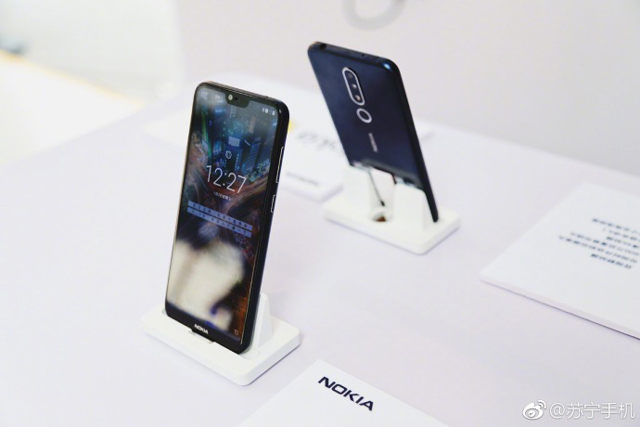 Now, images of the phone was released on Weibo, showing the full phone, design and all. The phone’s 5.8-inch full HD+ display can be confirmed through the images. 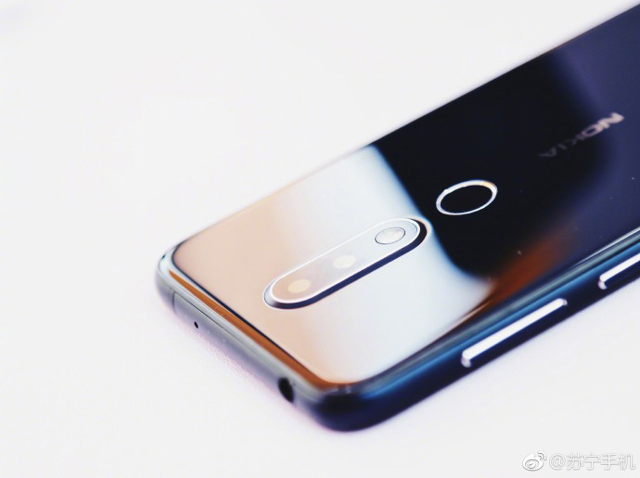 The vertically arranged dual camera can also be seen here, as well as a silver ring around the fingerprint sensor, and a glossy glass-like finish of the back panel. The display notch is there. 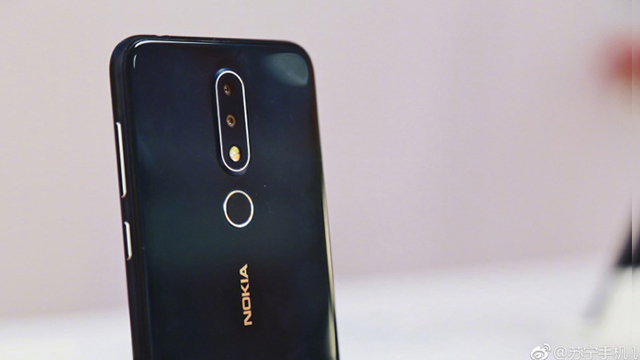 And you can see the prominent Nokia logo at the chin, and another one at the back aligned with the rear camera. The Nokia X is scheduled for launch next week on May 16, 2018. Dual Rear Camera 16MP + ? ?